I was lucky enough to be sent the Nutribuddy 14 day weight loss kit to try and boy am I glad! I have been on a major health kick lately so I have been looking into anything that's going to help me loose weight, achieve a healthy lifestyle and just be in a much better place for my health, So with the help of the Nutribuddy products, I think I'm on to a winning formula. This post is a first impressions of the products and after my 14 day trial of this I will update you all on how I feel about the products as a whole. I just want to say how happy I am I have received a shaker as my last one is well and truly beyond use now haha so it's good to get a new one. 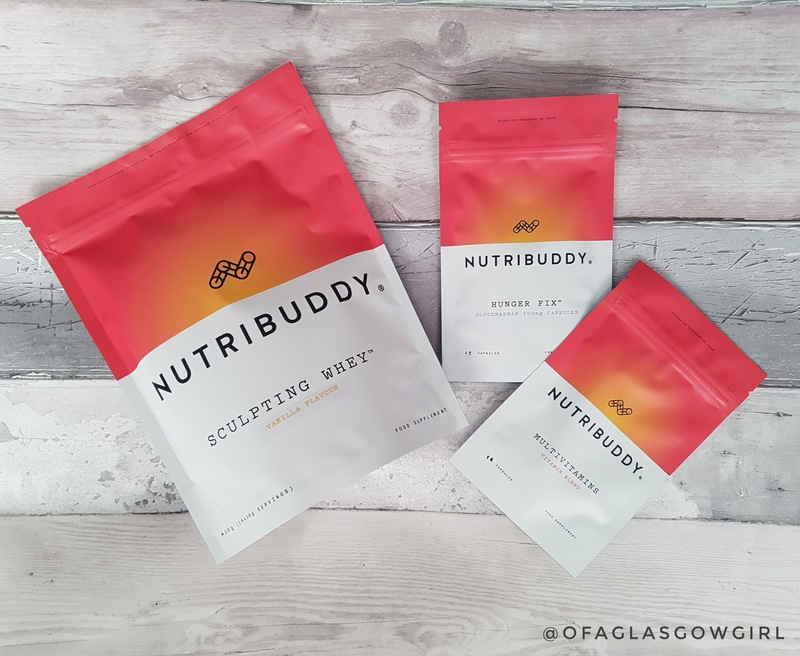 I am really excited to try these Nutribuddy products as I have seen stuff about them on Instagram and it's all been good! Wish me luck, I hope this is defiantly the beginning of a great new healthy life style. Their packaging is just beautiful if I'm honest, I love the colours and looking at the stuff just makes me want to jump up and start exercising, that's a bonus, right? For me I am just over all impressed with everything so far! Their weight loss kits start from £24.99 and range up to £62.99 so there is really something for everyone if I'm honest. I have really enjoyed learning about this company and reading up on their products as they have the desire to create safe and natural products which is something I am all for. Their product are gluten free and to me that is great as some products like this from other companies don't have that nor do they even have a gluten free option so to me it's a great choice for those who don't/can't have gluten plus they are suitable for vegetarians! 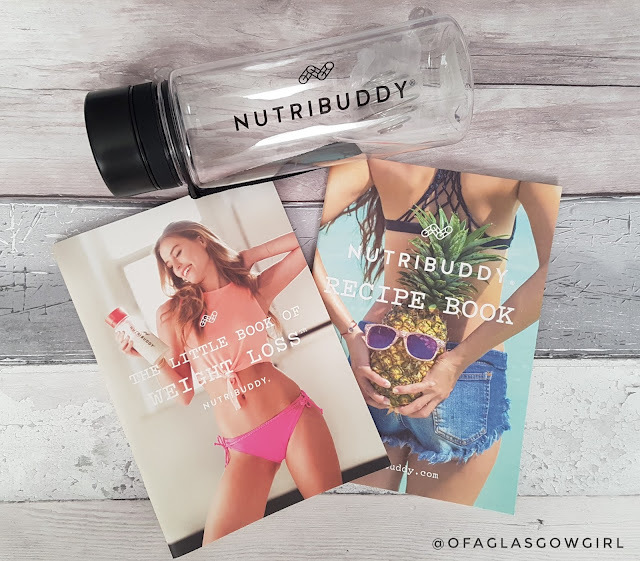 Here at Nutribuddy®, our goal is to develop the most effective, safe and natural products on the market, which are both fun to take and help you achieve your ideal figure. Our products are designed to work equally well for both men and women. We're based in Manchester, United Kingdom and we ship Worldwide. We believe happiness does not come from looking "perfect" but from achieving your own personal goals and feeling confident in yourself. I've seen lots of Nutribuddy things over social media. I also really need to go on a serious health kick so this is right up my street! I have also seen a fair bit of media coverage about the product. Sounds interesting - can't wait to hear your update! 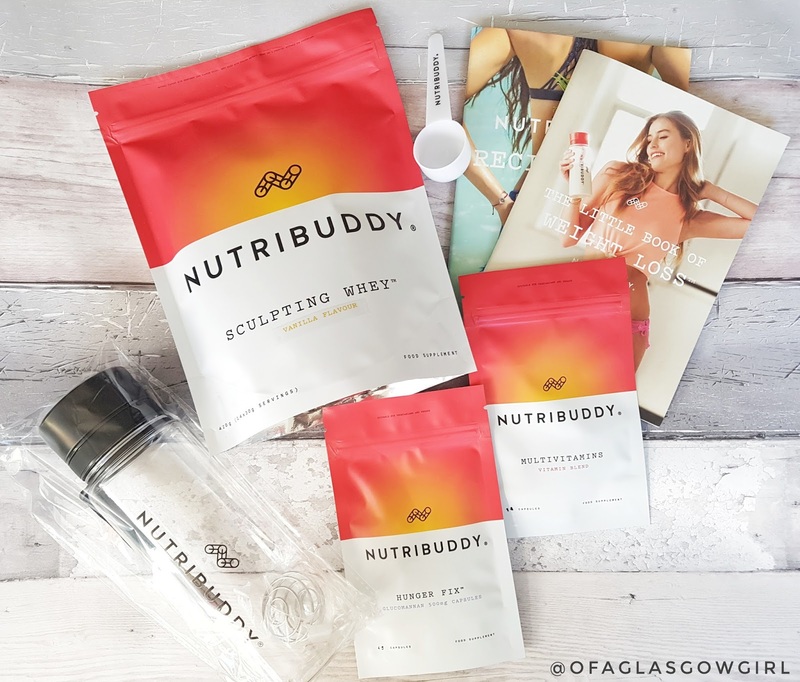 I have heard a lot about this Nutribuddy. Would love to see how you get on. I really like the idea of it being natural, it seems the idea way to stick to a weight loss plan. Best of luck .